A Rising Star Equestrian Center has the privilege of being associated with some of the best rider and horse trainers in the state of Colorado! Looking to learn how to ride or considering becoming a horse owner? You have found the right spot! Hour and half-hour lessons are available for all ages - starting from lead-line lessons for young horse-lovers (or soon to be), to show preparation for more advanced riders. See trainer details listed below for specific riding types and styles. Disclaimer: Please contact the trainers below for pricing, services, and to learn more about them, get references, and any other information you may need. 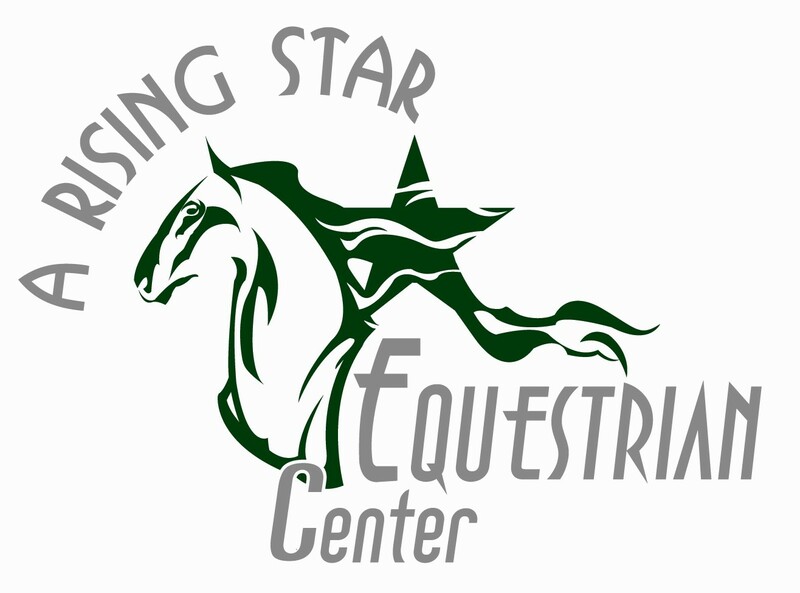 A Rising Star Equestrian Center does not directly represent nor is responsible for the services rendered. Leslie grew up in Colorado showing horses and has taught over 15 years. She loves to teach and share her knowledge with children and adults alike. Her program teaches everything from haltering, leading, grooming, tacking, riding to basic horse care. Teaching is offered year around using both indoor and outdoor arenas. A show program is offered where the students are able to show the lesson horses when they reach and are prepared for that level of horsemanship. She loves her horses and it reflects in her teaching. Their well-being is always a priority and she goes the extra mile to teach students how to care for them and share in her passion. Tennie is all about sharing the love of equine. She especially enjoys the excitement of the first time ride. She loves teaching her students how to understand their horses and how to communicate with their horse effectively and safely. Tennie has been teaching riding lessons for 20+ years. A certified riding instructor and lifetime member of CHA, Tennie teaches from the ground up. Instruction includes but is not limited to: haltering, leading, grooming, tacking up and mounted exercises (walk, trot canter, etc). 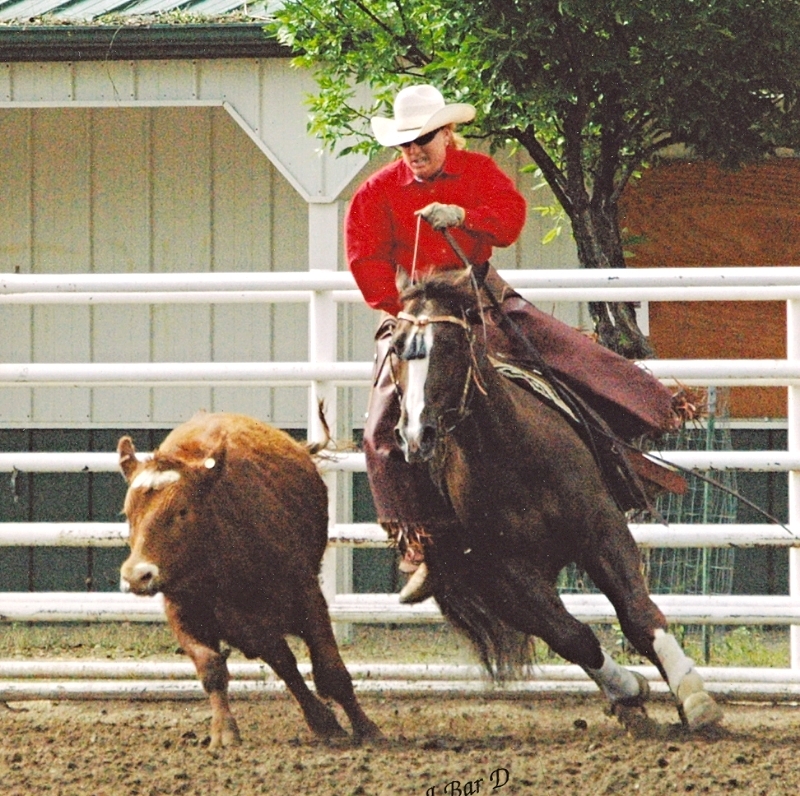 Instruction is offered year round in an indoor and outdoor arena. Dressage Instructor/Trainer, USEF "S" Judge. I teach out of A Rising Star Equestrian Center in Arvada but will travel to local barns for a group of people if needed and I will work with riders of all levels. I have been teaching and training through Grand Prix for more than 35 years and enjoy working with all breeds for dressage.